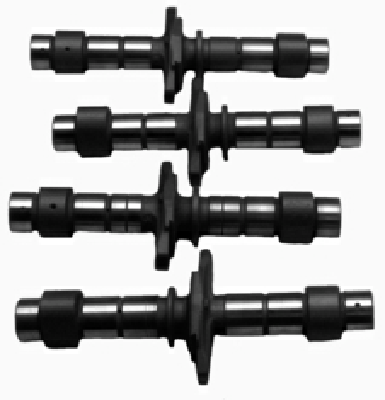 Bolt in profile increases overall power throughout RPM range. Price Per Set (4). Strong mid and upper end performance for hot street or racing engines. Requires Exhaust System, High Compression Piston, and Performance Valve Spring Kit. Check ALL clearances! Price Per Set (4). Honda V 65 DOHC 16v Parts List.